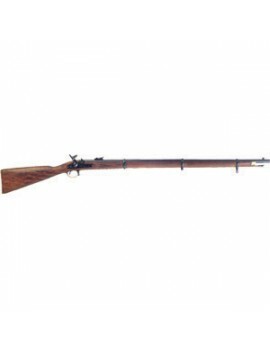 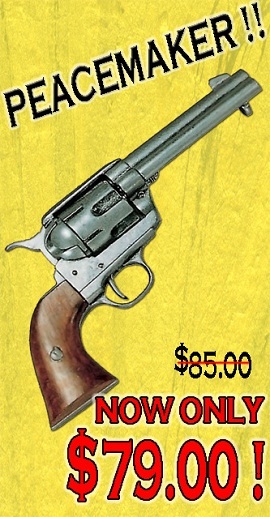 Classic Blades has Top of The Line Museum Quality Replica Guns, Rifles, Carbines, Flintlocks, Cowboy Style, Sub Machine Gun, Lever Action! 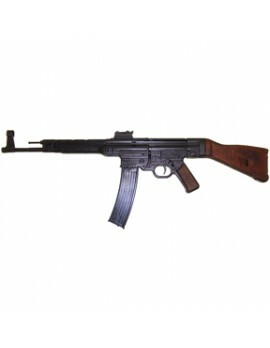 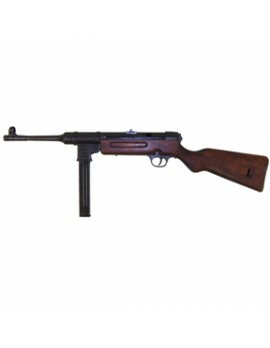 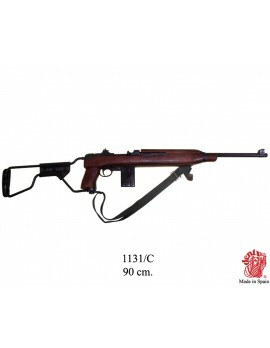 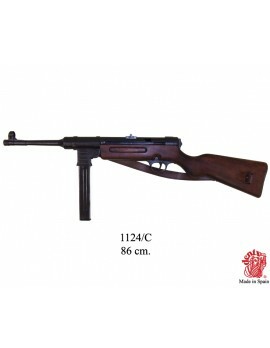 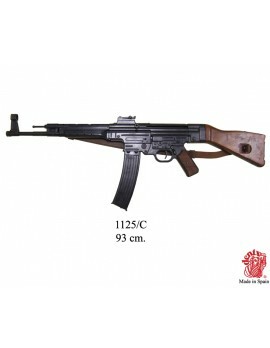 Fusil StG 44 with leather belt. 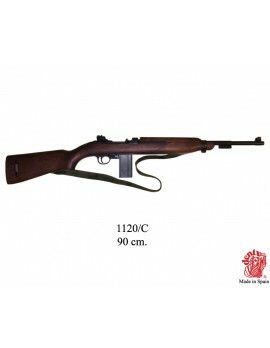 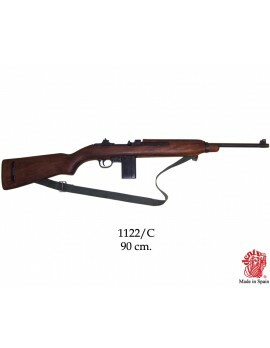 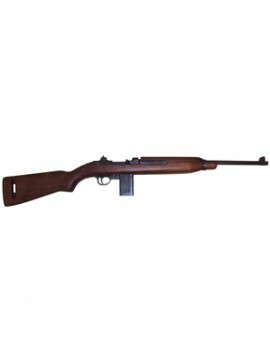 M1 Carbine .30 Caliber Design by Winchester USA 1941 (World War II) with belt.